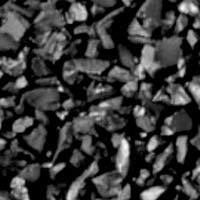 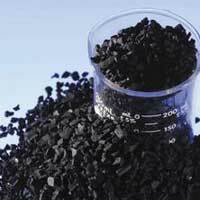 We are engaged in manufacturing and supplying of a wide range of Activated Carbons that is produced from carbonaceous source materials such as coal, wood, etc. 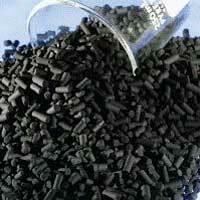 Primarily used for water purification, our assortment of Activated Carbon is widely demanded by the clients. 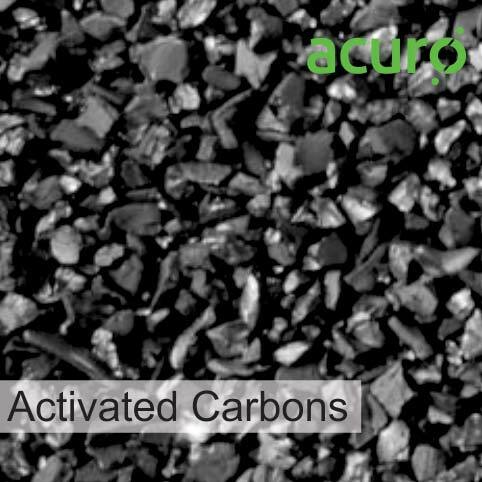 The Activated Carbons are excellent absorbents that collect the gaseous or solute components on the surface of adsorbent solids. 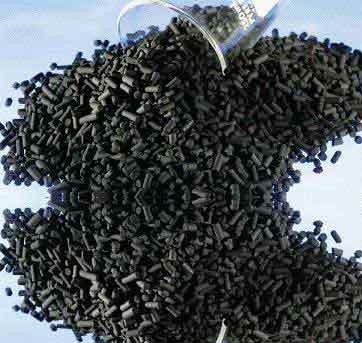 Besides, the Activated Carbons offered by us are highly efficient; and can be availed at the leading industrial prices. 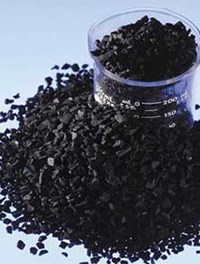 Available with us is a wide gamut of Pelletized Activated Carbons that is highly porous activated carbon in a wide range of grades and for applications in water treatment, nitrogen gas manufacturing and other uses.